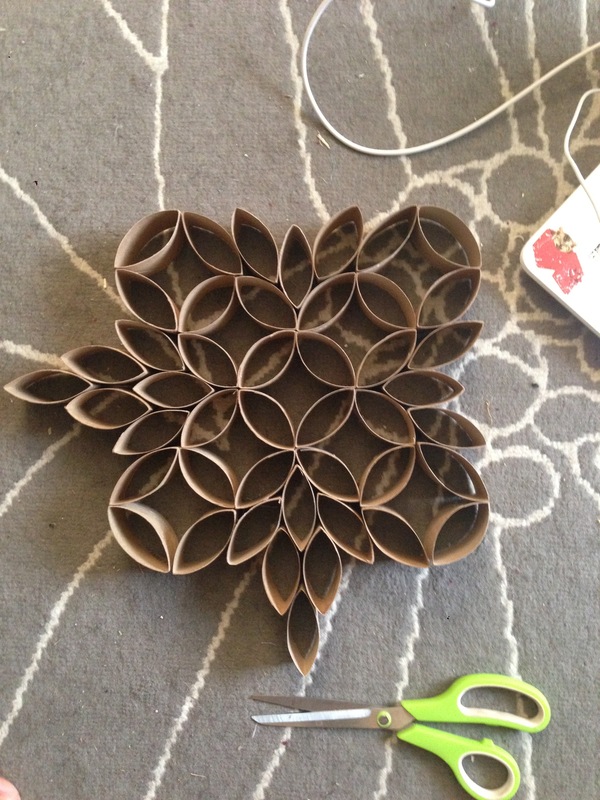 Who knew toilet paper rolls could be such a trendy addition to my living room?? I think I first saw this on Pinterest (of course) and had to give it a try. Let me tell ya, it’s definitely a must do project. 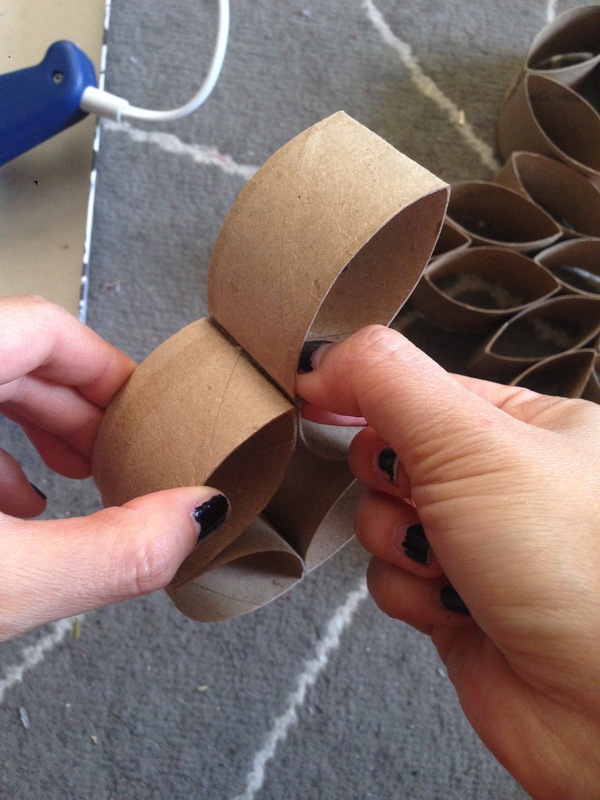 There are so many different designs you can do and all you need are toilet paper rolls, a.k.a. 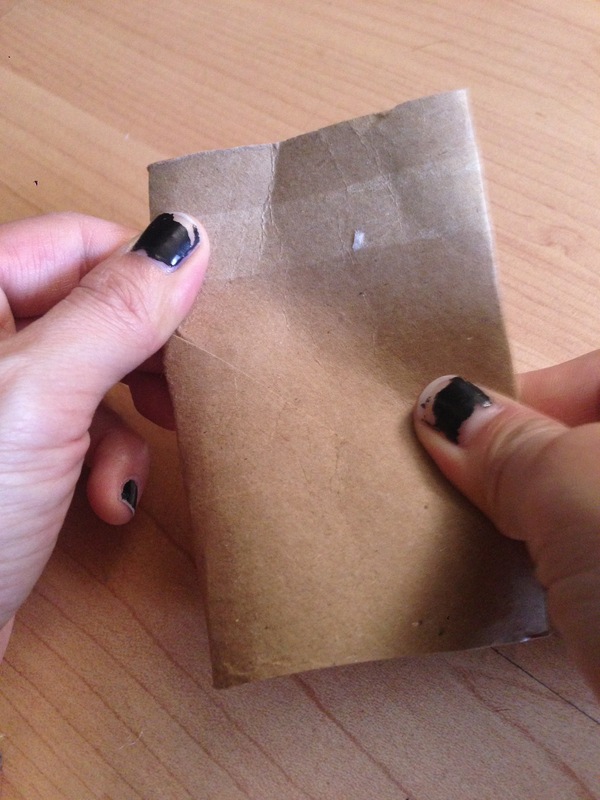 the most inexpensive and accessible crafting material. However, I can tell you from experience that acquiring that many toilet paper rolls (that is a mouthful, I’m just going to call them TPRs for this post) actually takes an extremely long time so I suggest reaching out to friends and family to help you out – they’re bound to have some TPRs to spare. My parents supportively saved up a bunch to help me reach my crafting dreams. 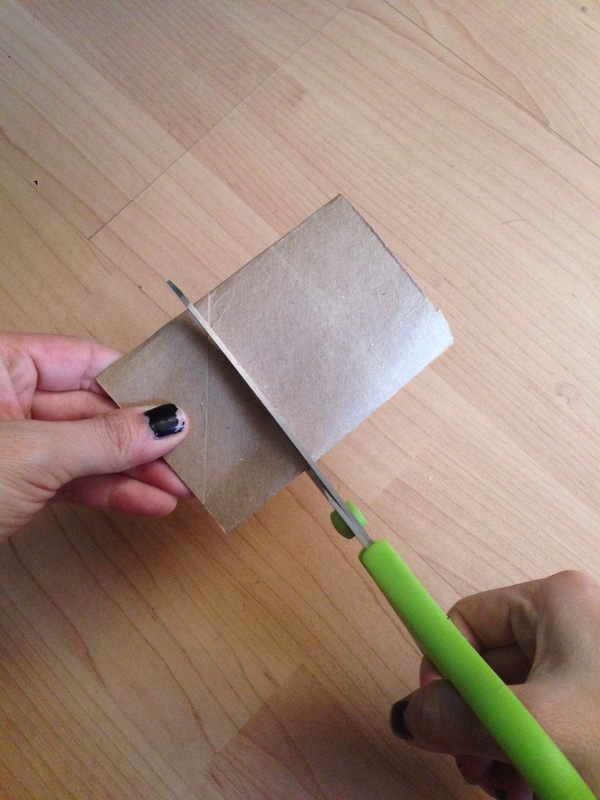 To start, flatten the TPR so it is easier to cut, then begin cutting 1/2 in – 1 in wide strips. 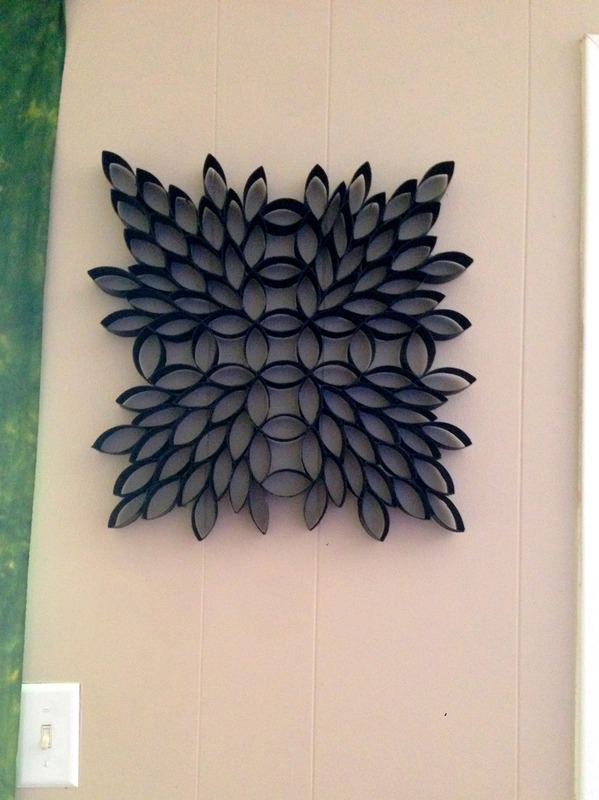 Once you have a plethora of flat strips, layout the design of you wall decor. You can turn to Google to get some different ideas if you want inspiration. 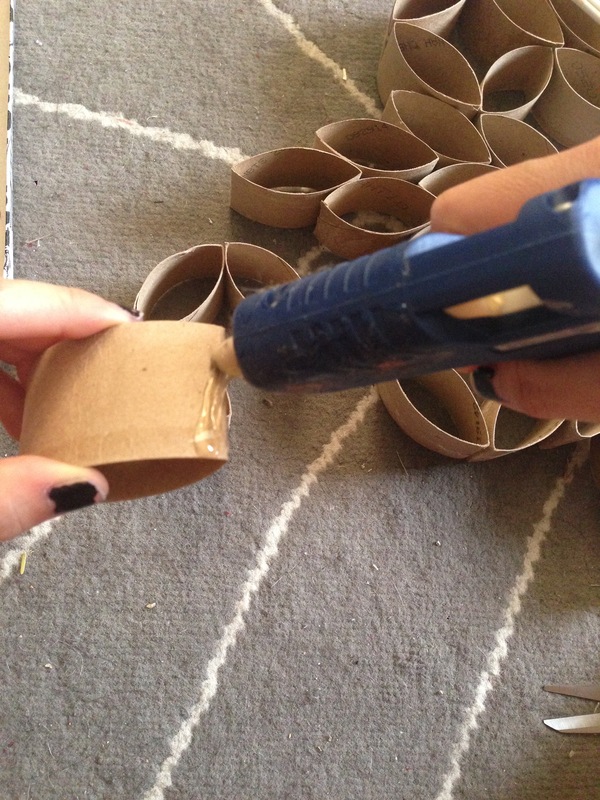 Once you have your design down, or at least started, you can go ahead and glue the pieces together with the glue gun. It’s best to start glueing the center of your design first and then fan it out by adding pieces. This way, you can decide how big you want your end product to be as you go. Keep glueing and adding pieces until it you’re happy with the size. I kept wanting to expand my flower design, so it took me almost 2 months to finish this thing! Those TPRs, man. 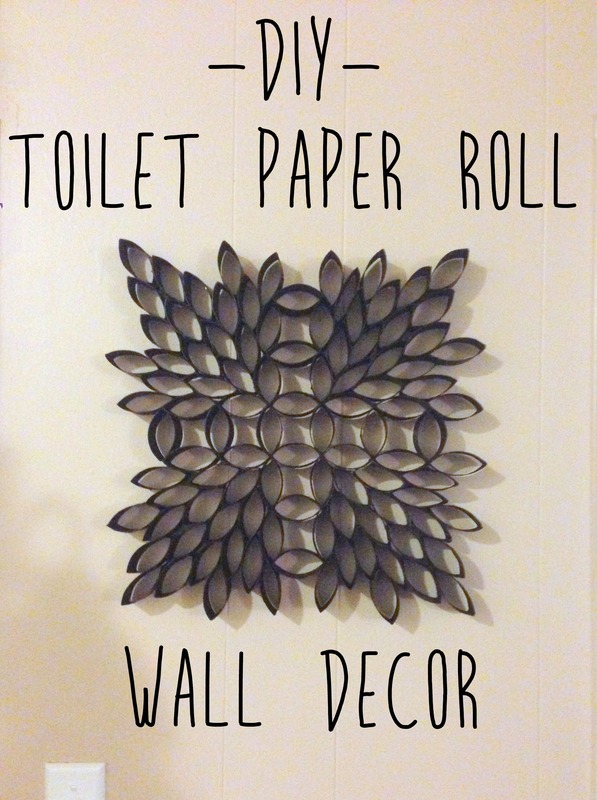 The finishing touch is spray painting the decor so it doesn’t look like you literally glued together old toilet paper rolls. I first used a metallic spray paint, but it turned out looking like shiny cardboard, so I finally ended up using a matte black paint. Be patient with the spray paint! It’s a little difficult to get all the nooks and crannies, and you want to make sure you have even coverage all around. I used up my entire can of black pray paint! I’m pretty happy with how it finally turned out. If could redo this project though, I would cut the strips a little thinner so the the final product doesn’t looks so 3D. I would also try to make the strips more even. It’s hard to see in the picture, but the strips were all uneven widths, so it made it hard to lineup when gluing. 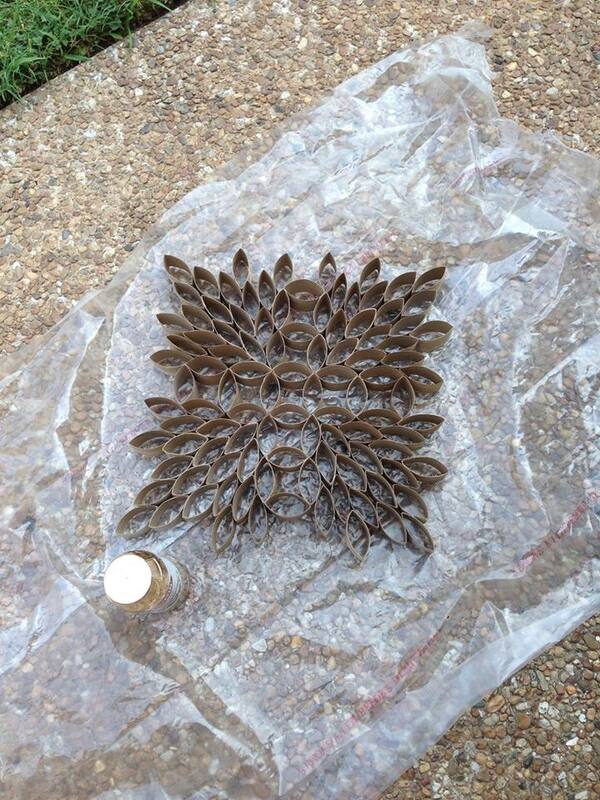 I am thinking of adding a coat of clear spray paint to seal in the color. Overall, I think this was a success!